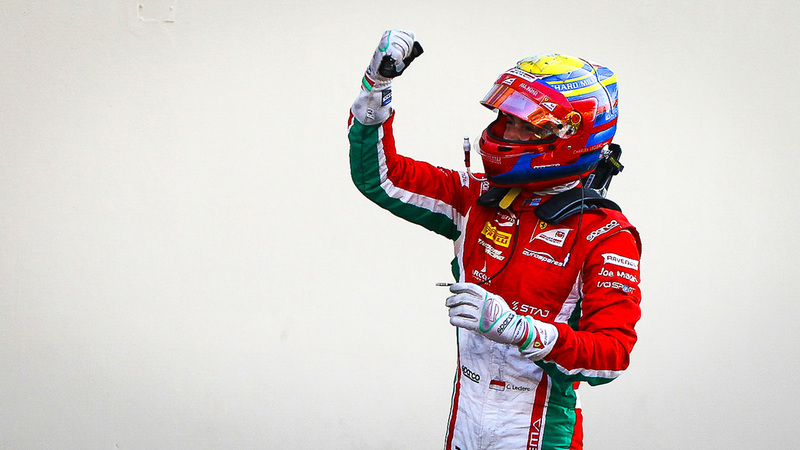 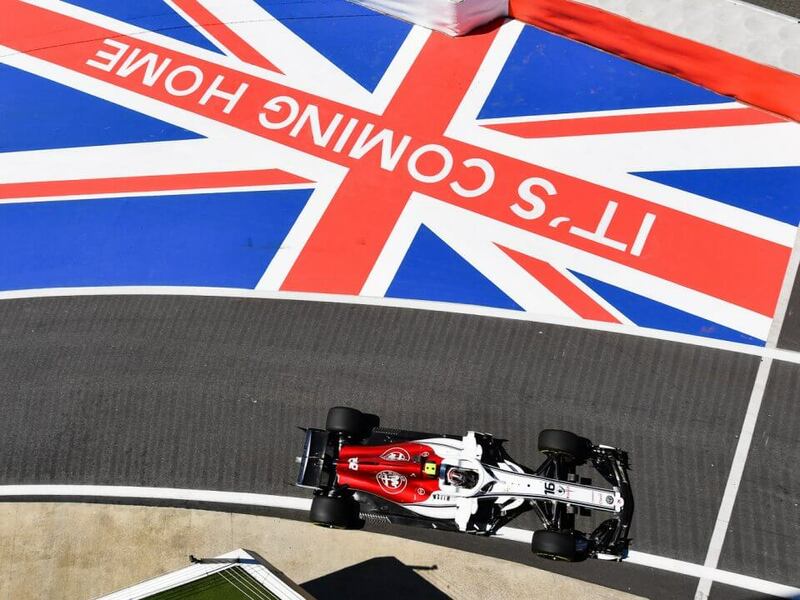 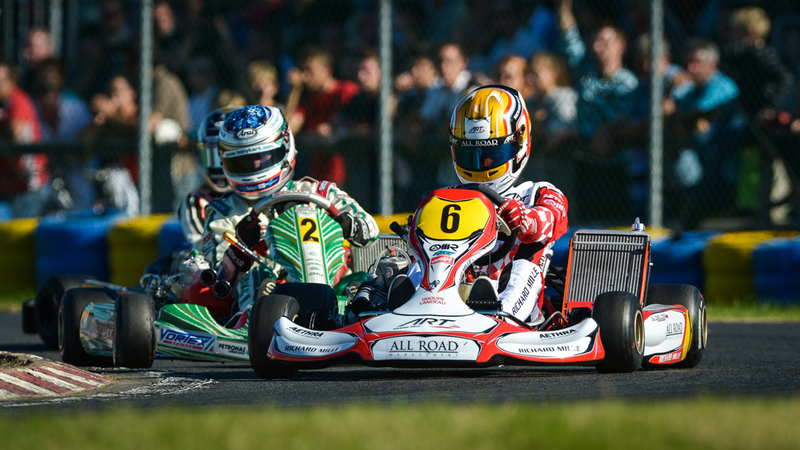 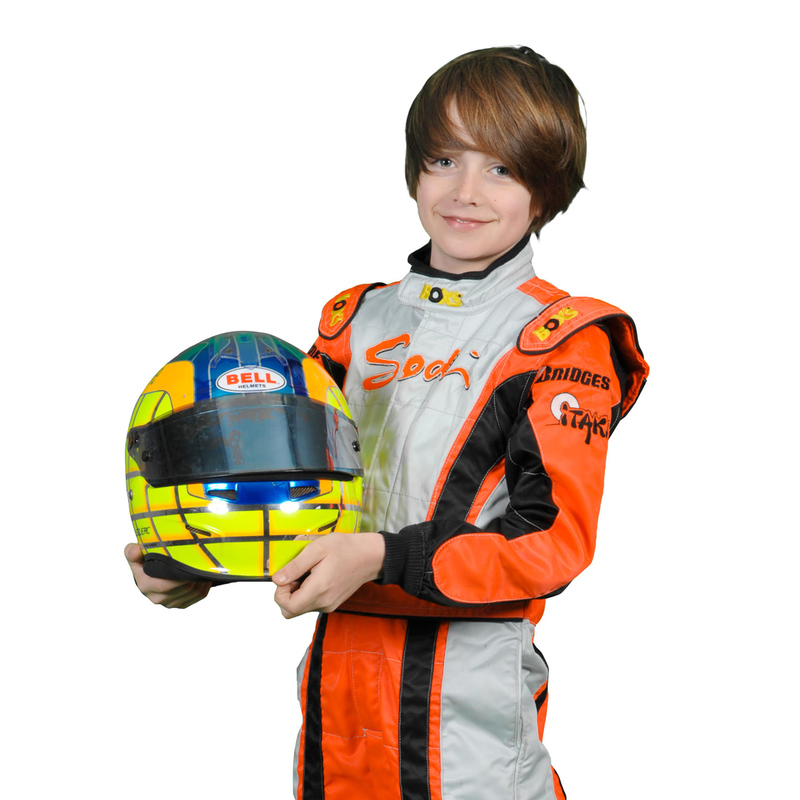 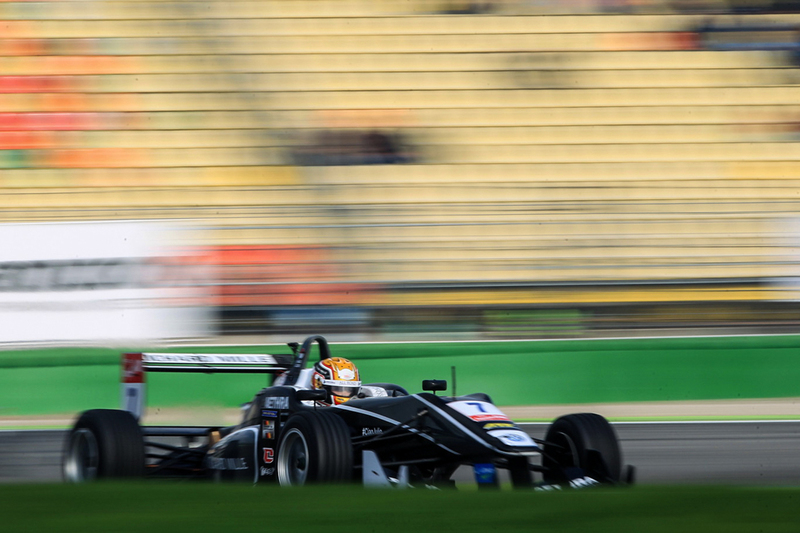 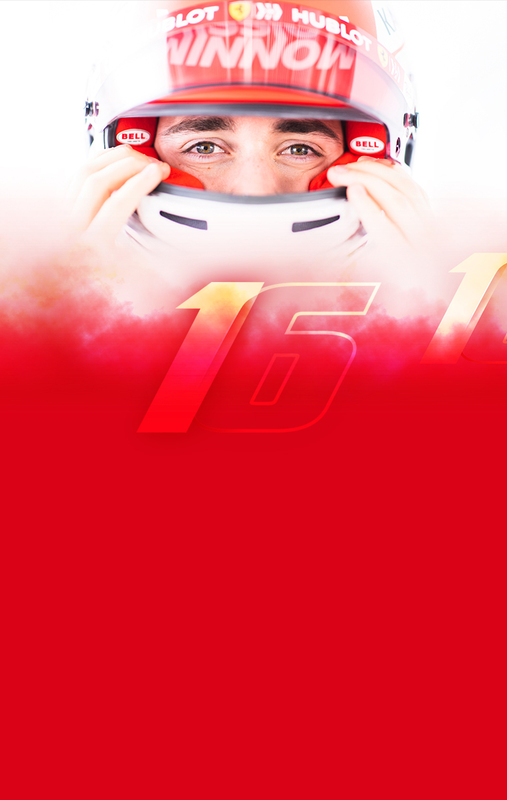 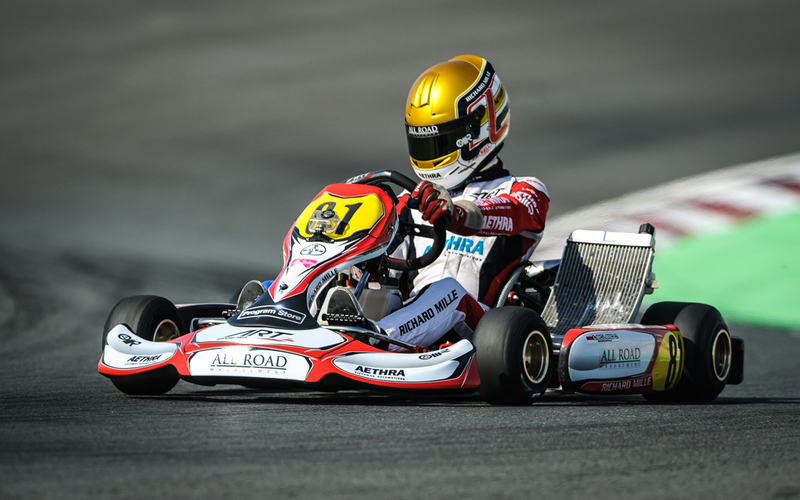 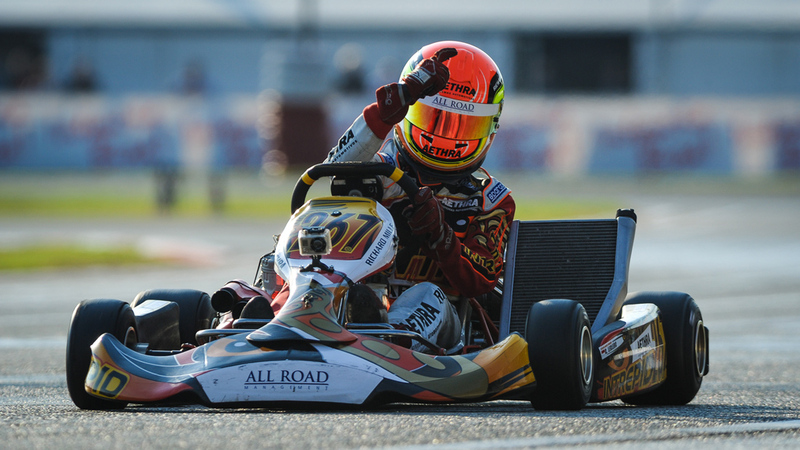 His rapid rise continued in single-seater from 2014 onwards. 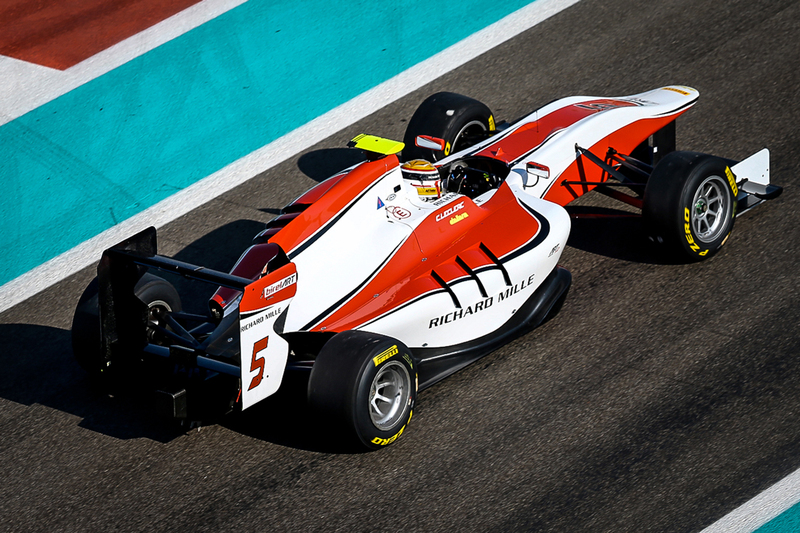 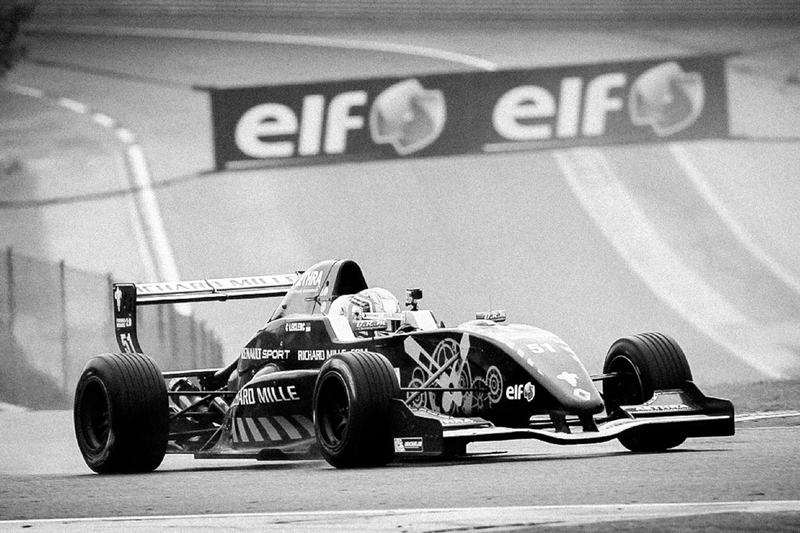 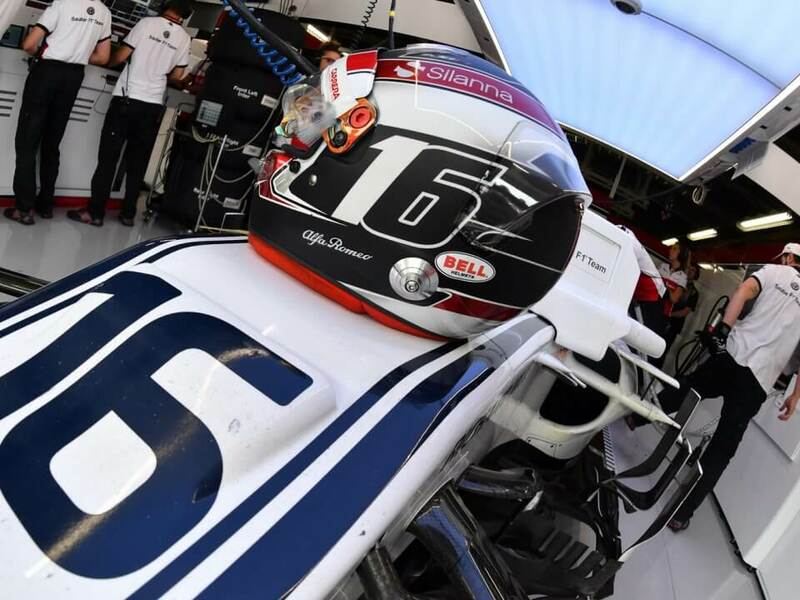 Top rookie in Formula Renault in his first season, then in Formula 3 the following year, he raised the pace further in 2016 by winning the GP3 Series before dominating the 2017 season of FIA Formula 2. 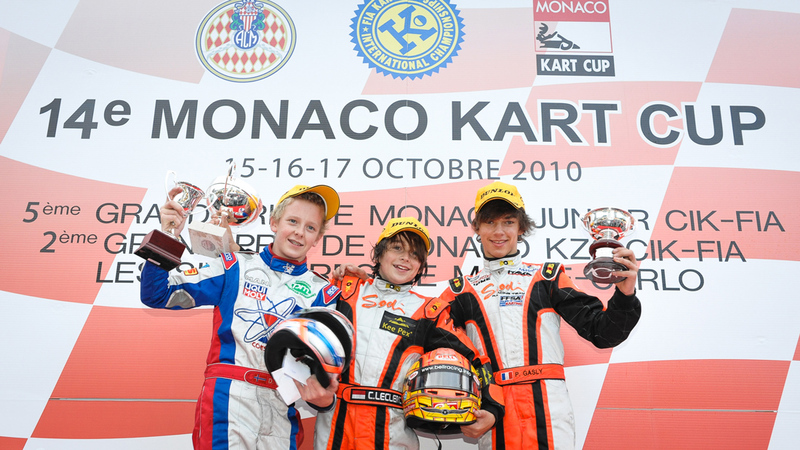 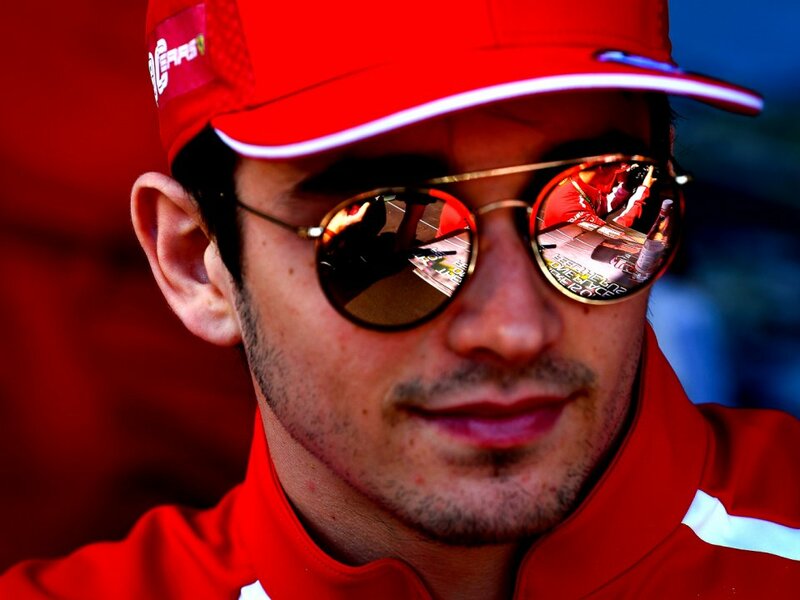 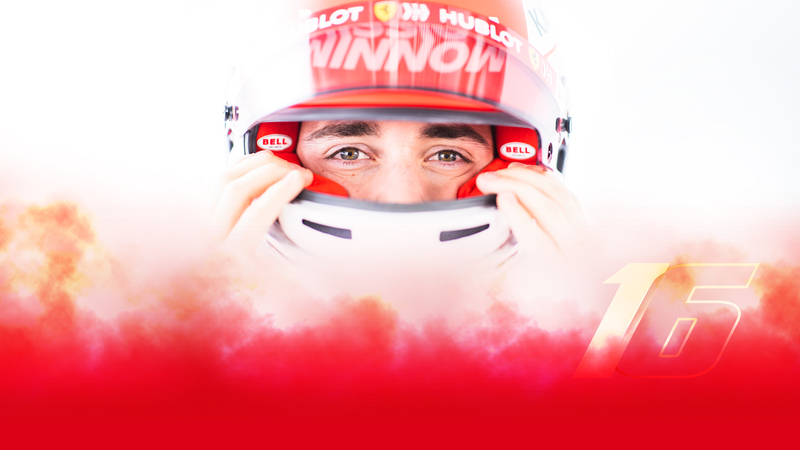 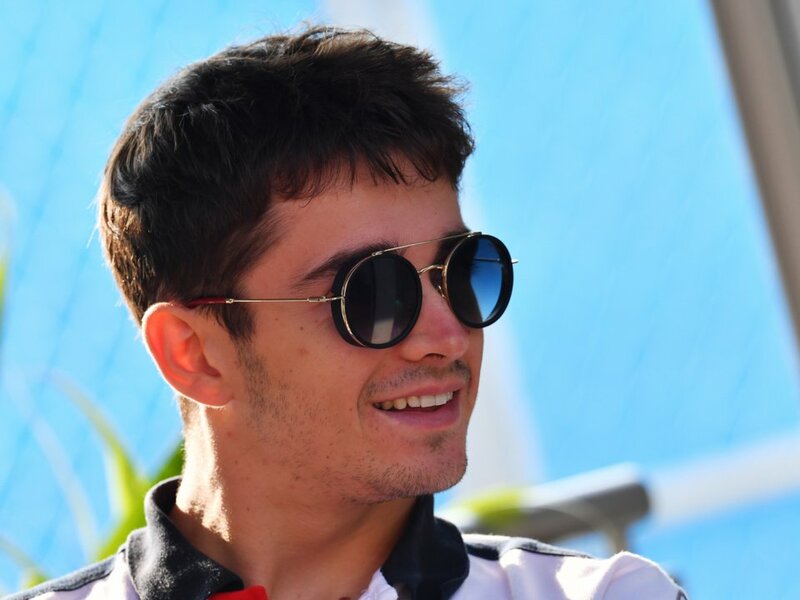 Spotted by Nicolas Todt in 2010, the All Road Management driver joined the Ferrari Driver Academy in 2016 and made his Formula 1 debut in the process. 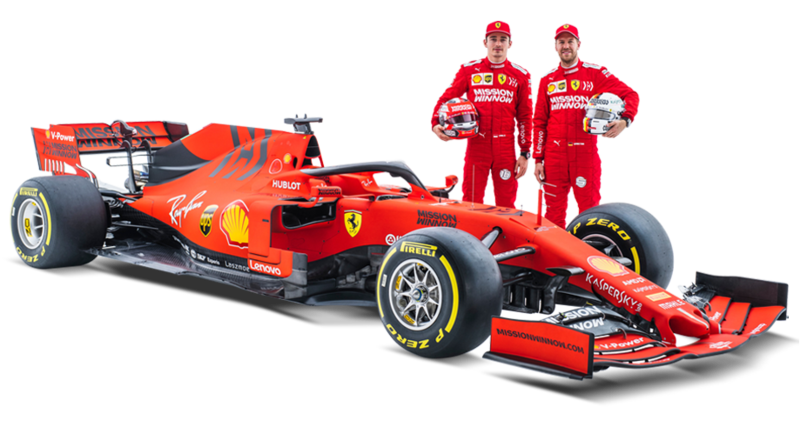 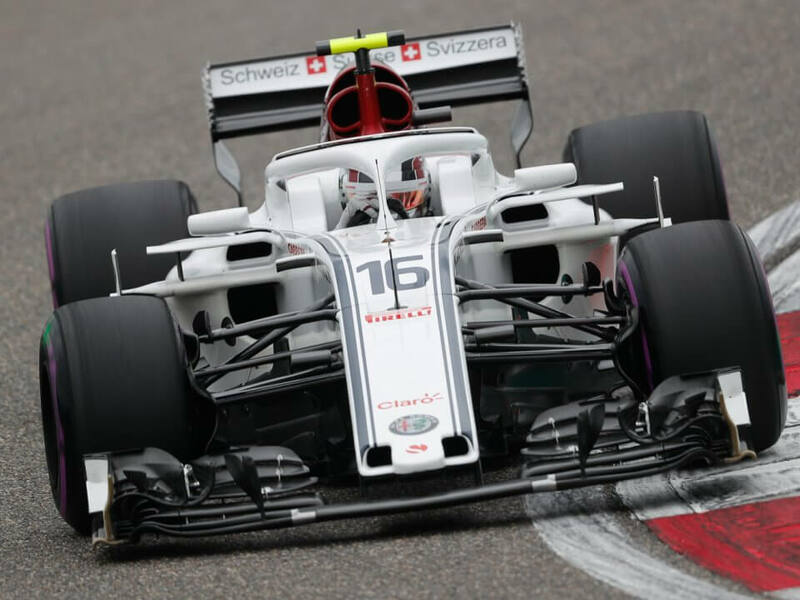 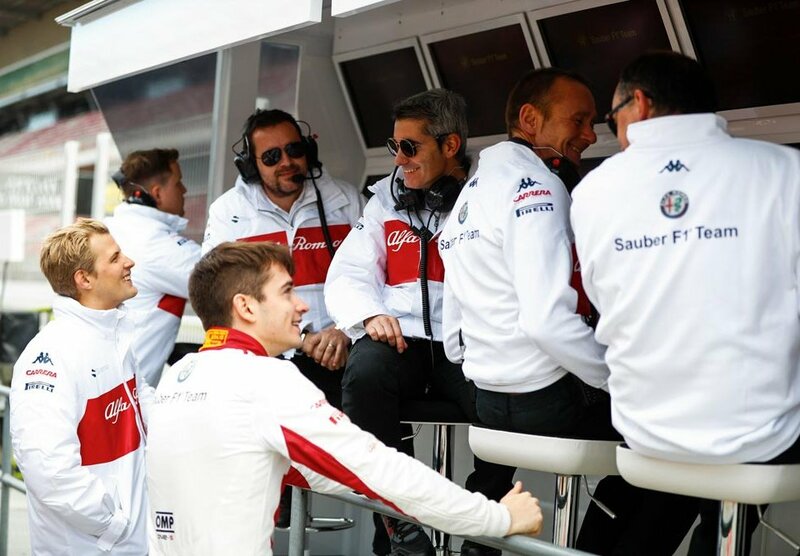 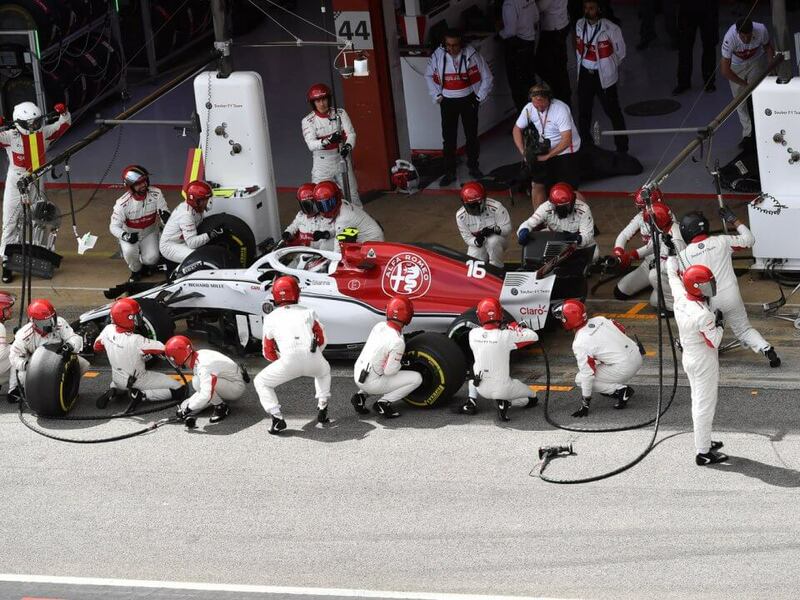 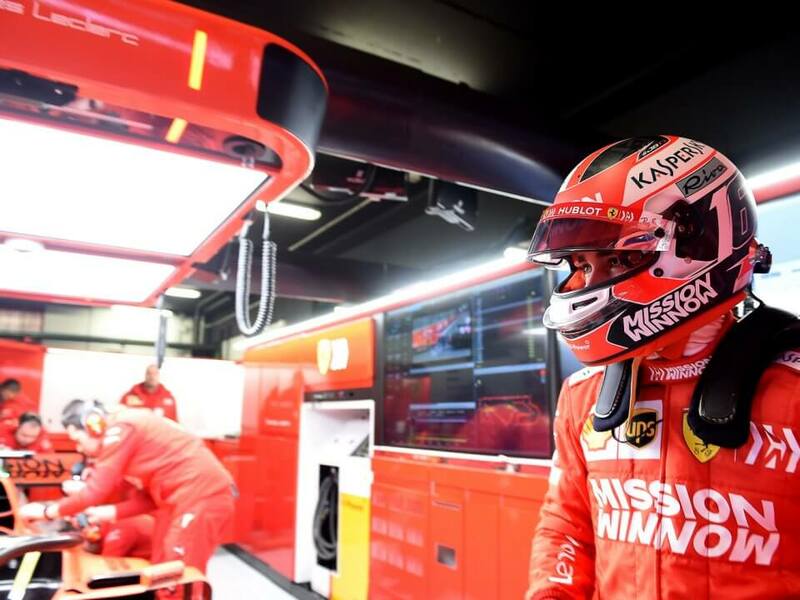 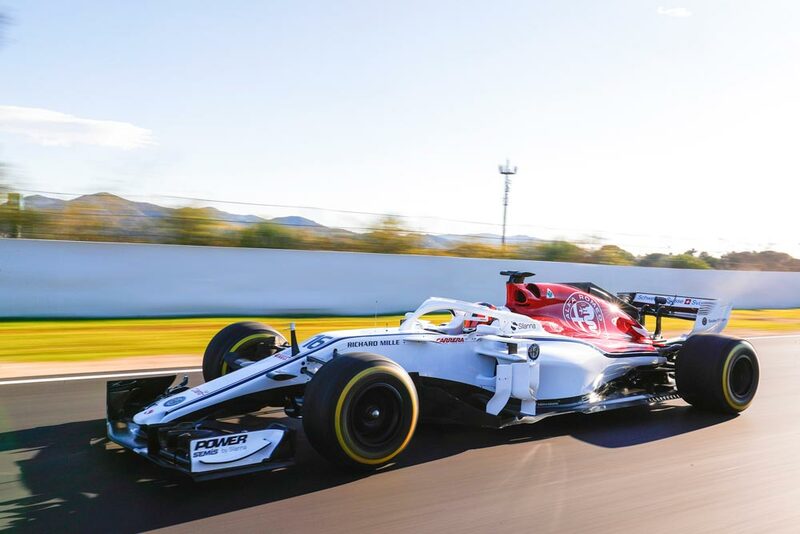 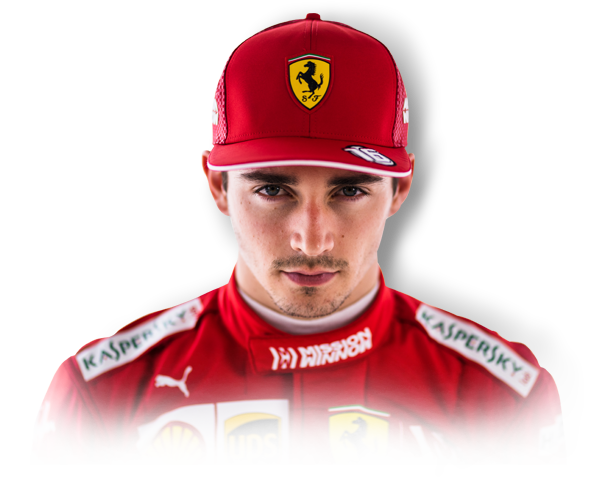 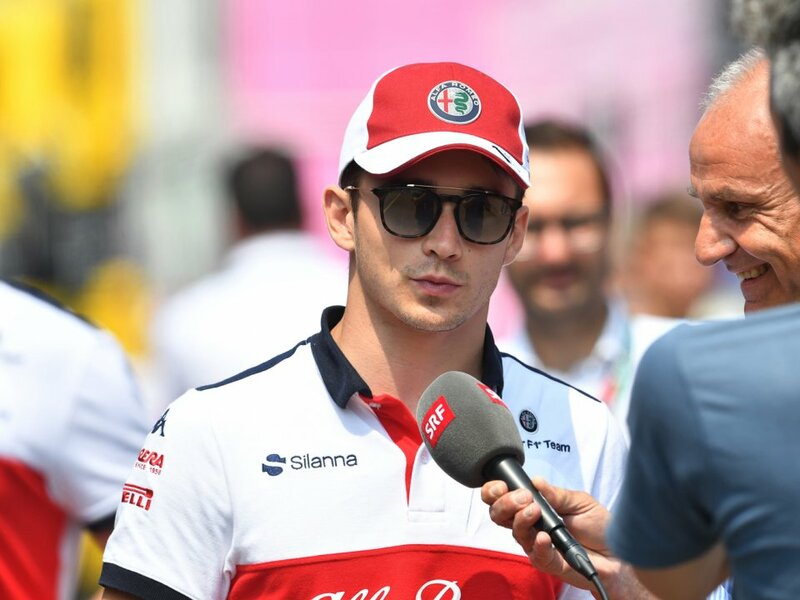 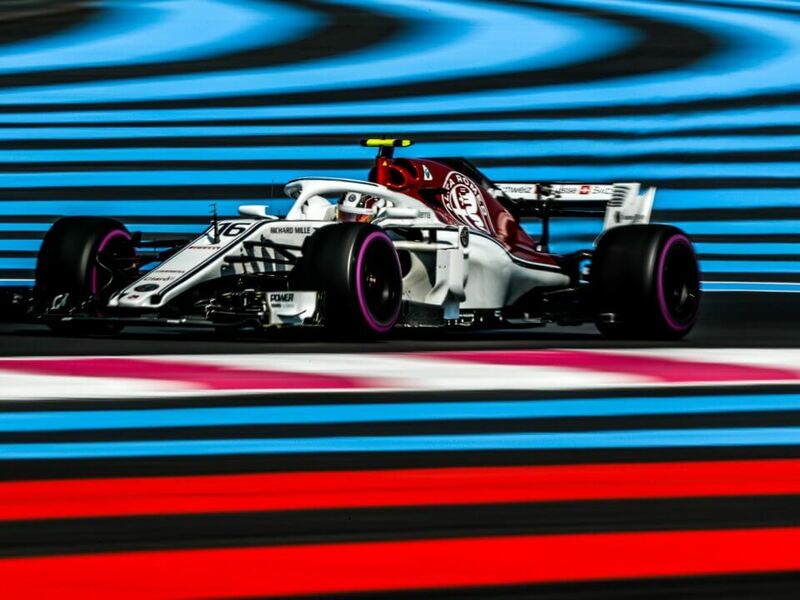 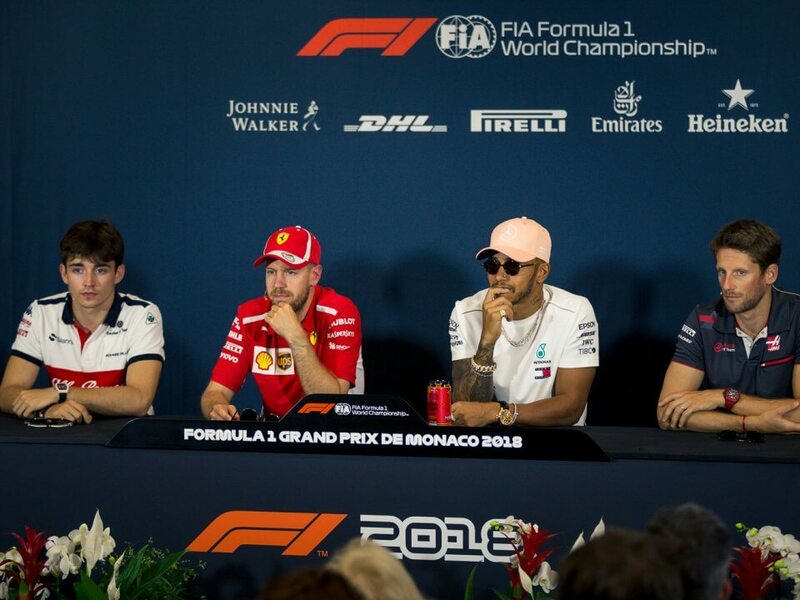 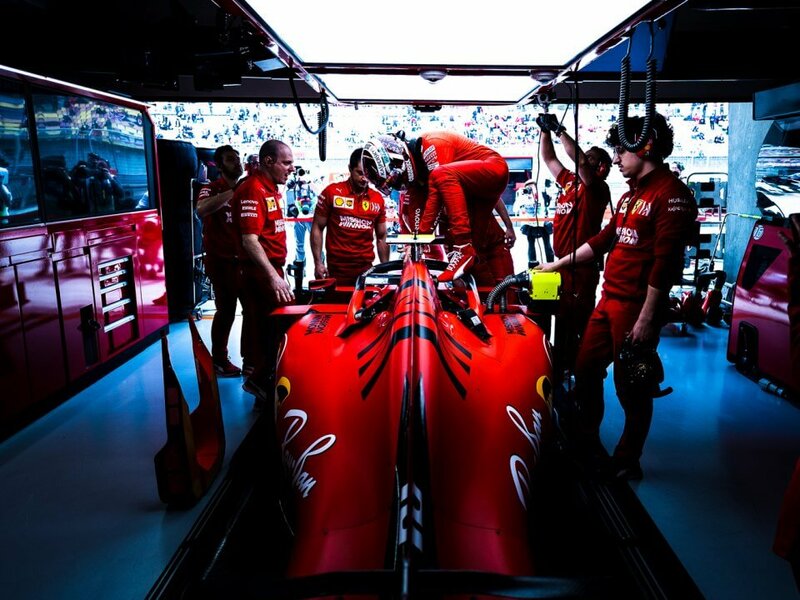 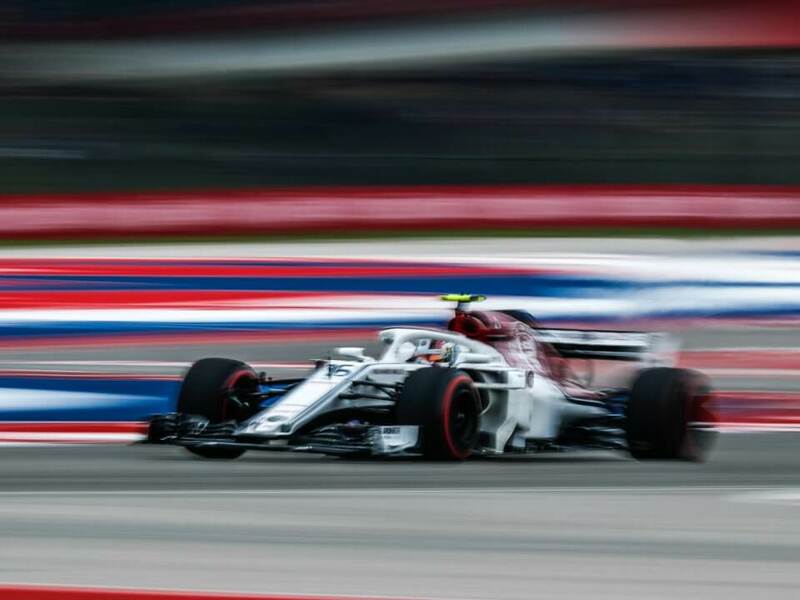 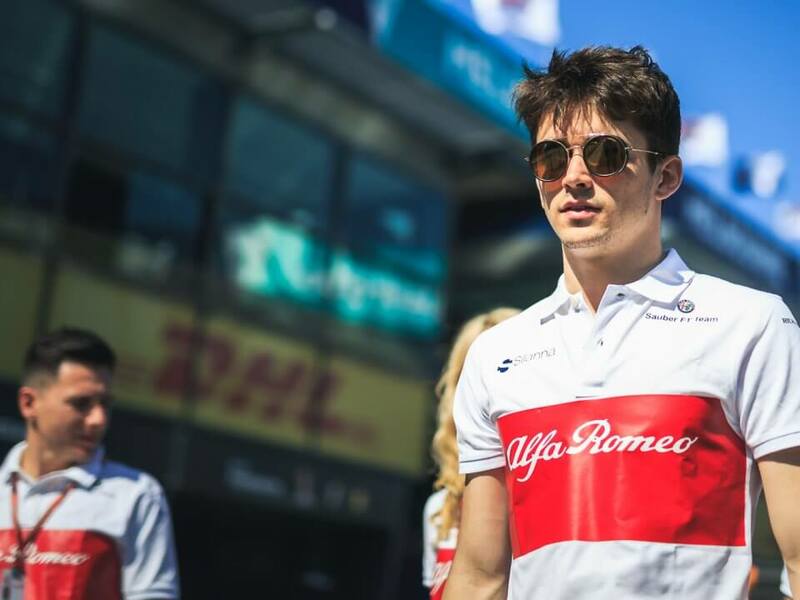 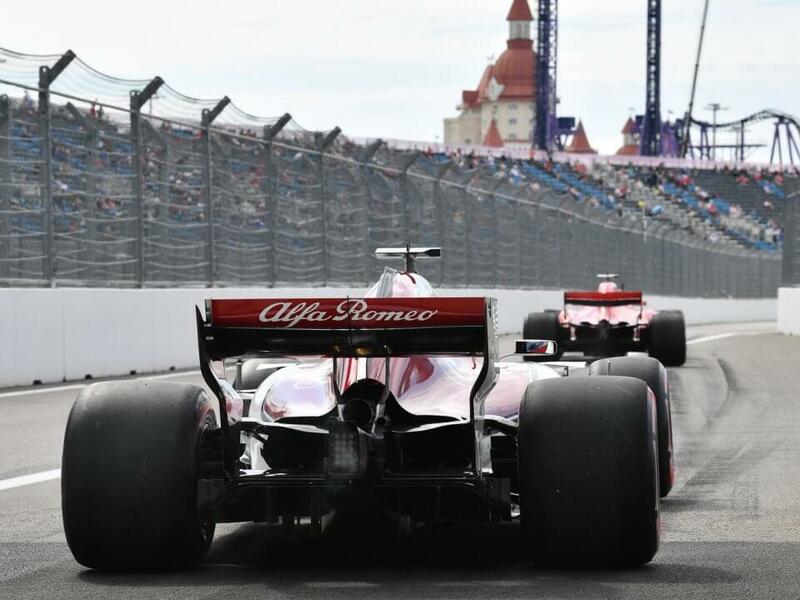 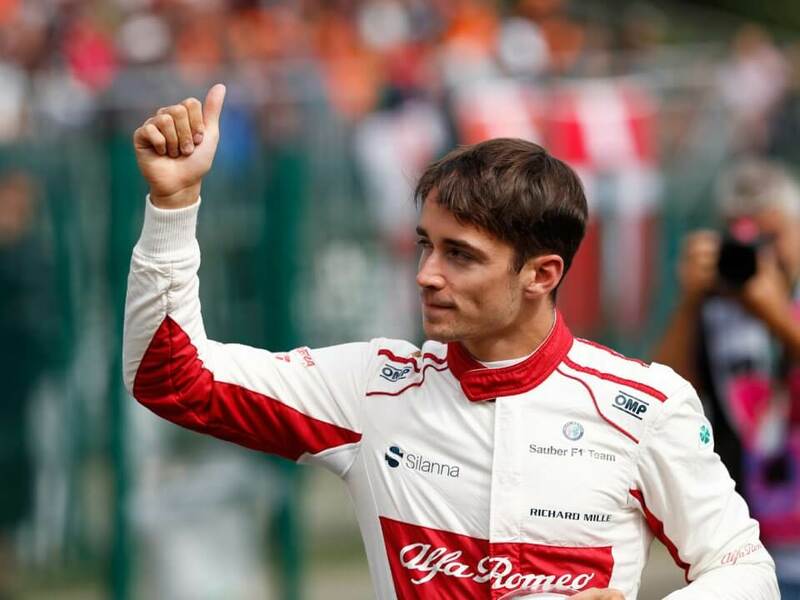 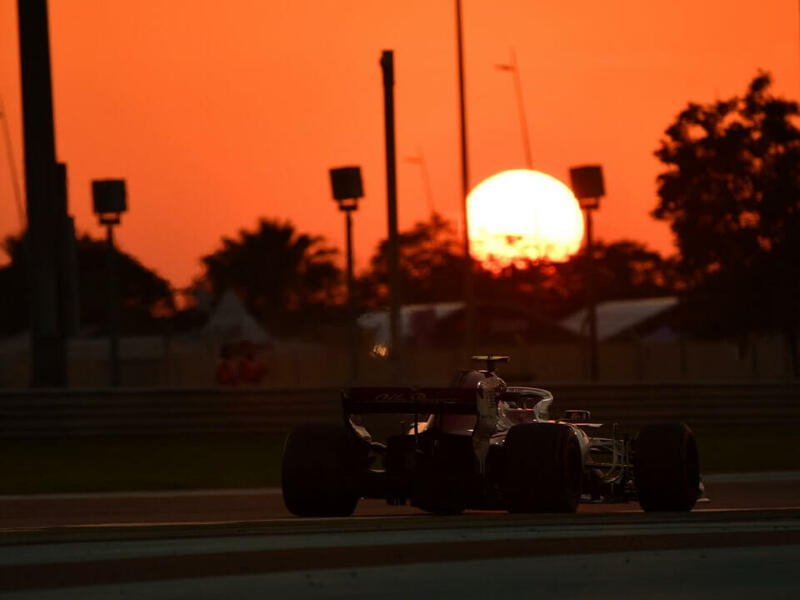 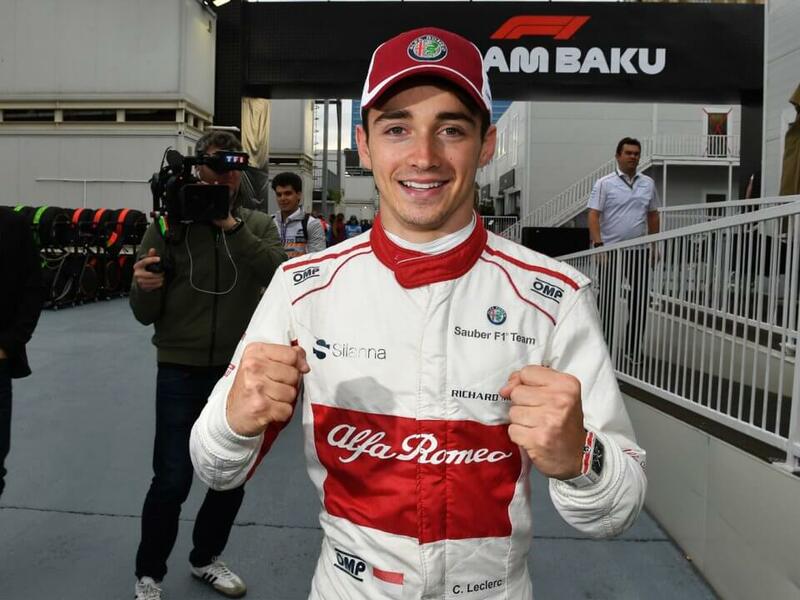 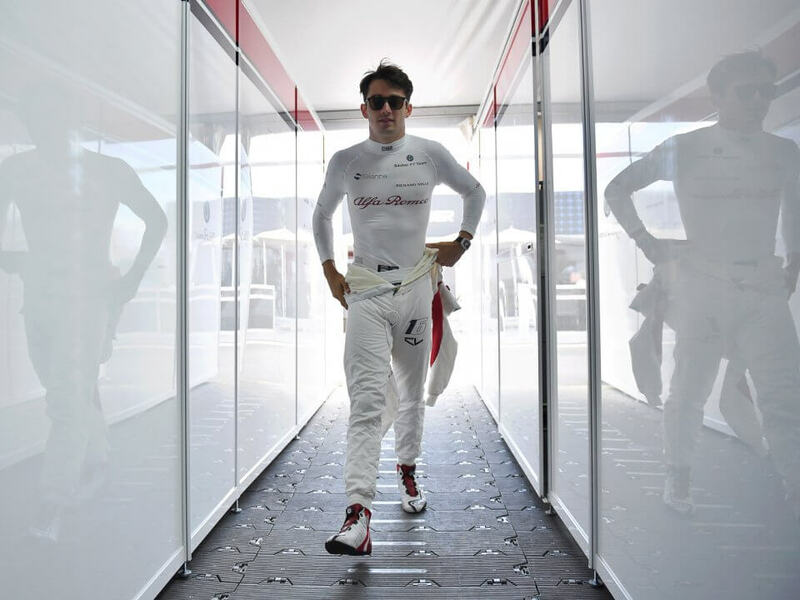 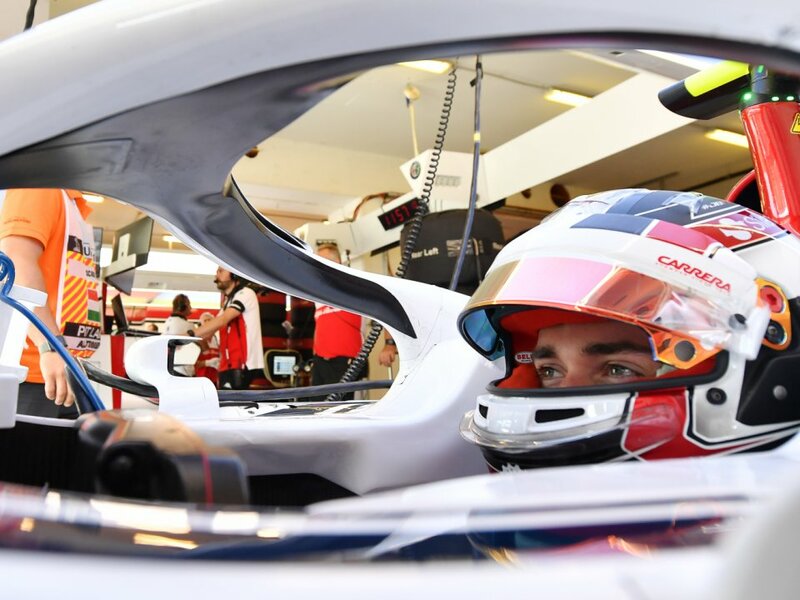 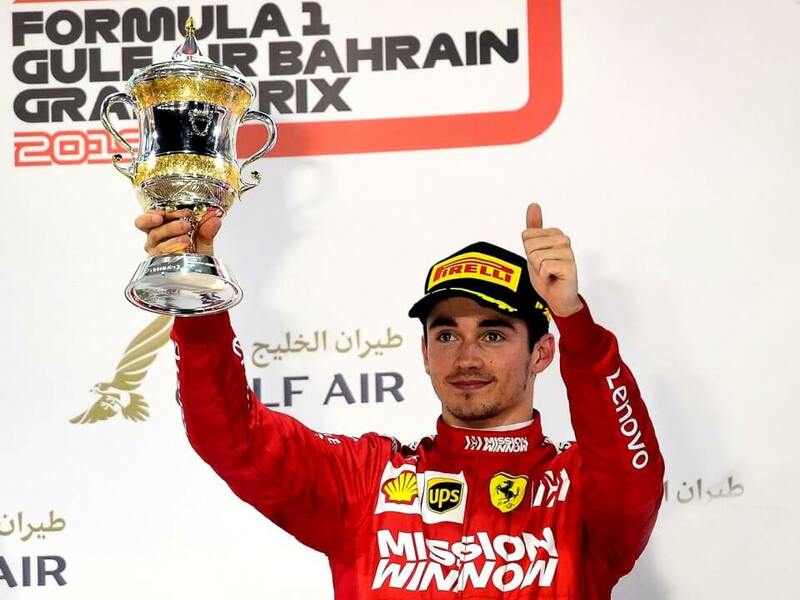 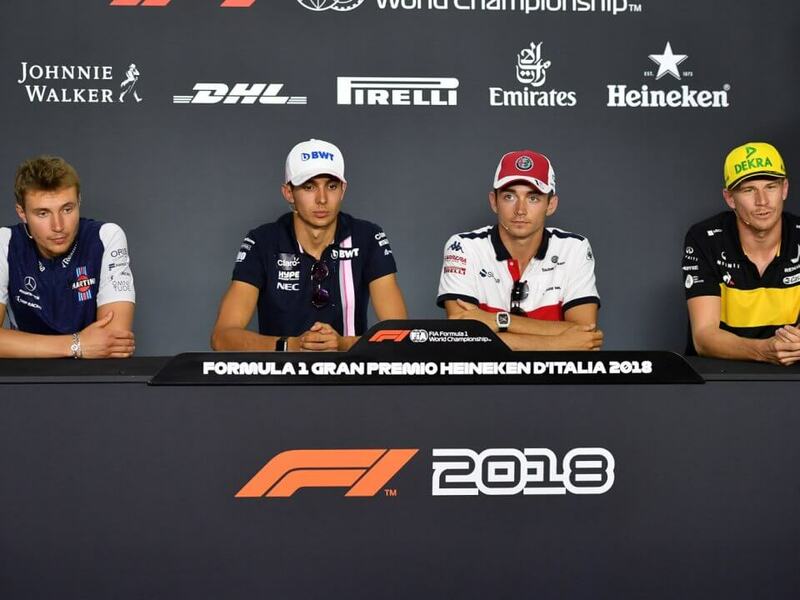 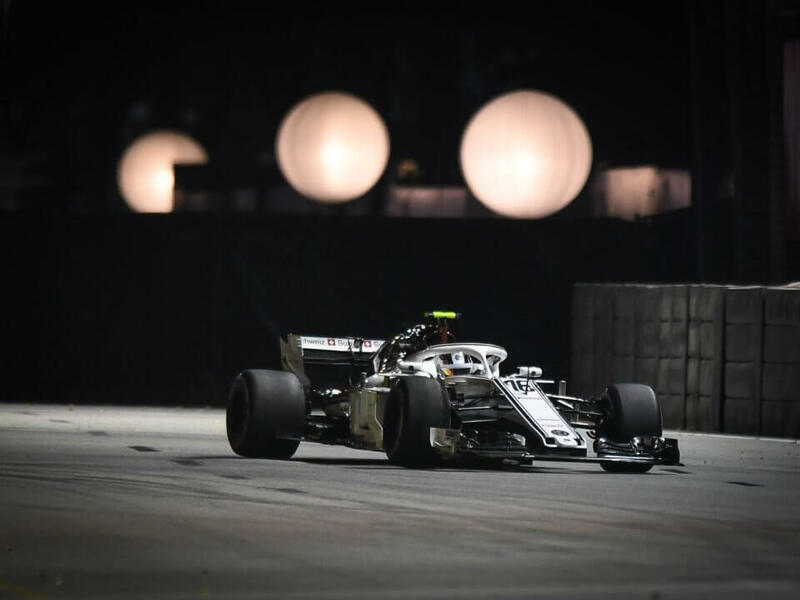 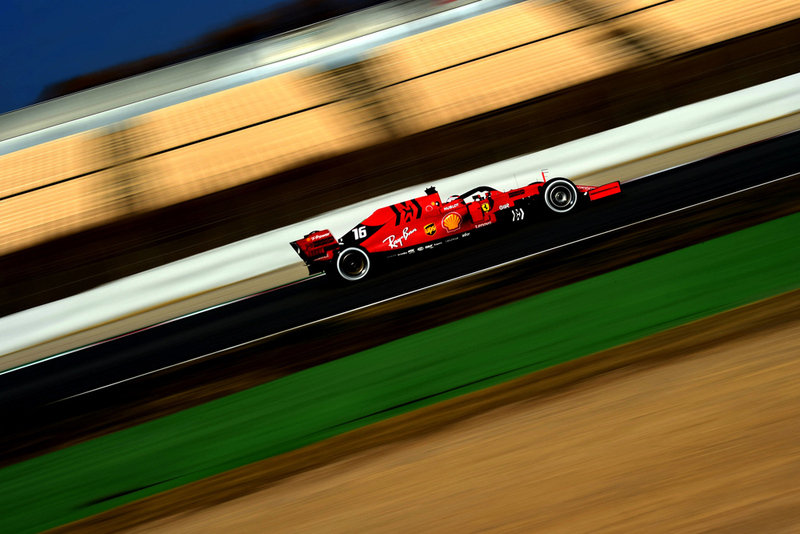 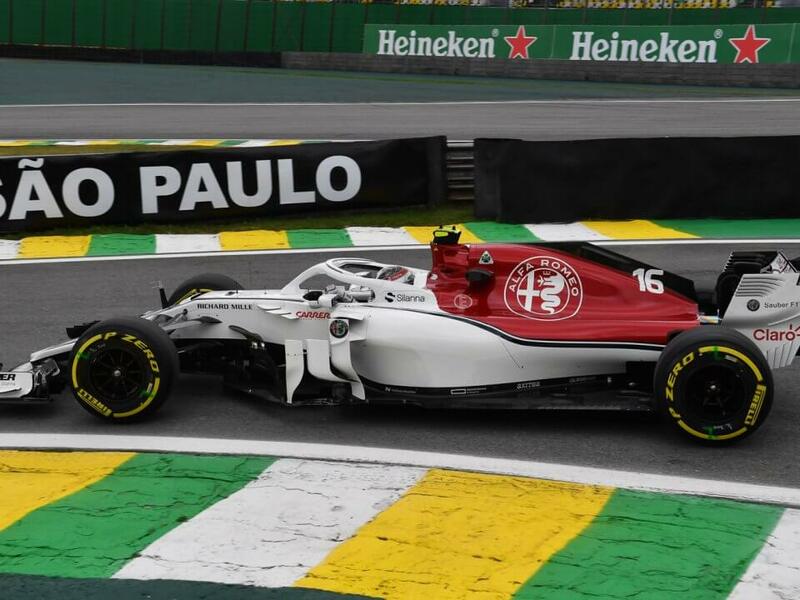 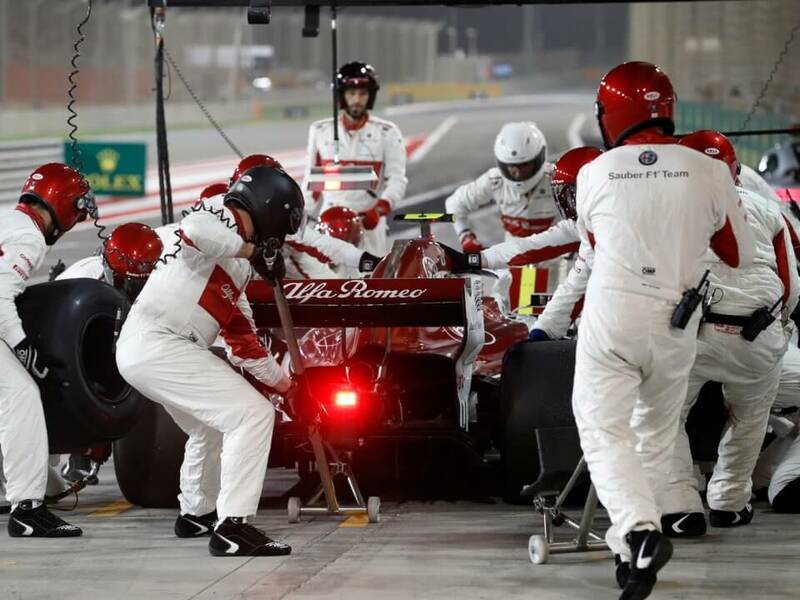 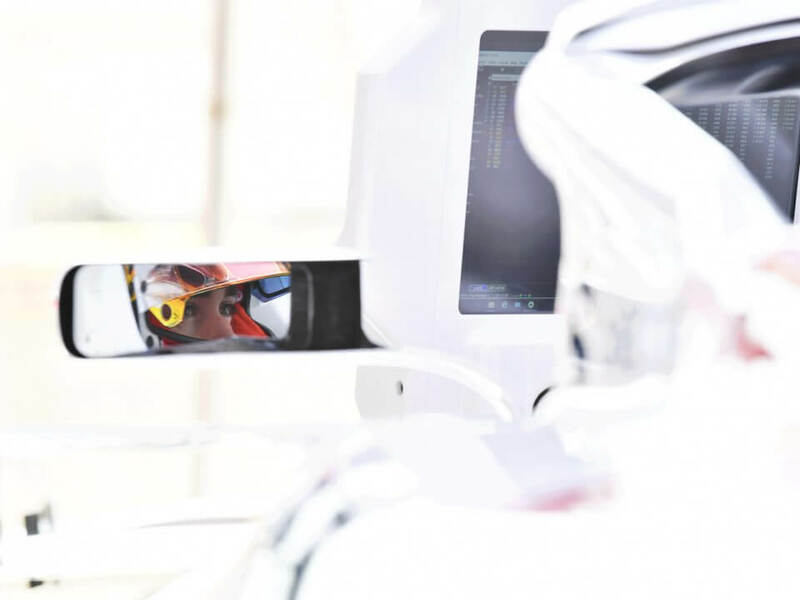 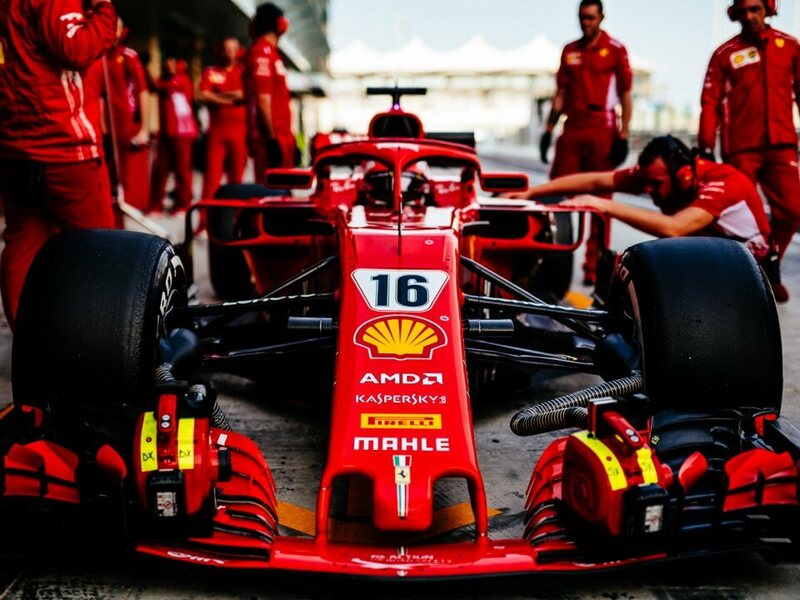 After a convincing first year with the Alfa Romeo Sauber team, he was chosen in 2019 to drive the new Ferrari SF 90.